You'll swoon! Azure Vox will wow you with his amazing voice. 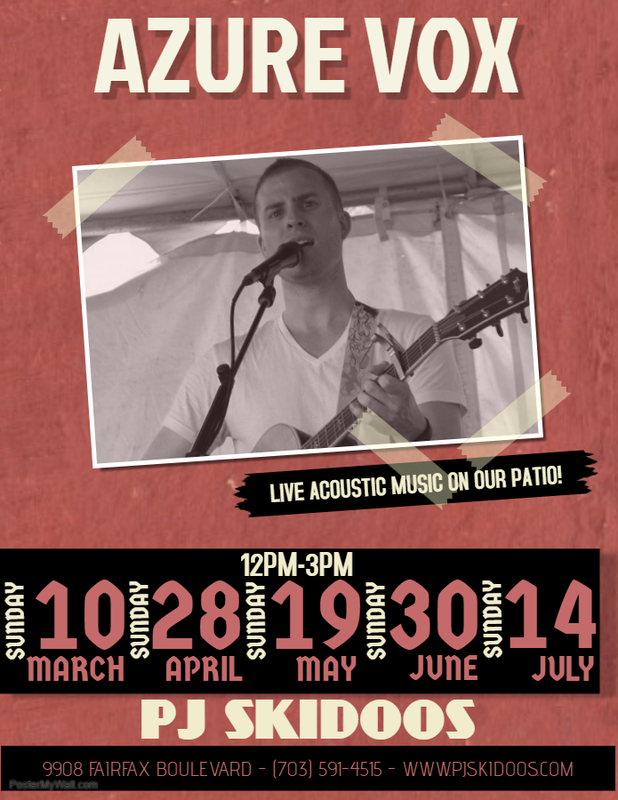 Join us on the following Sundays for our All You Care to Eat SUNDAY BRUNCH BUFFET with LIVE MUSIC! Celebrate Easter with us at PJ Skidoos for our All You Care To Eat BRUNCH BUFFET! Easter Bunny will be here too! 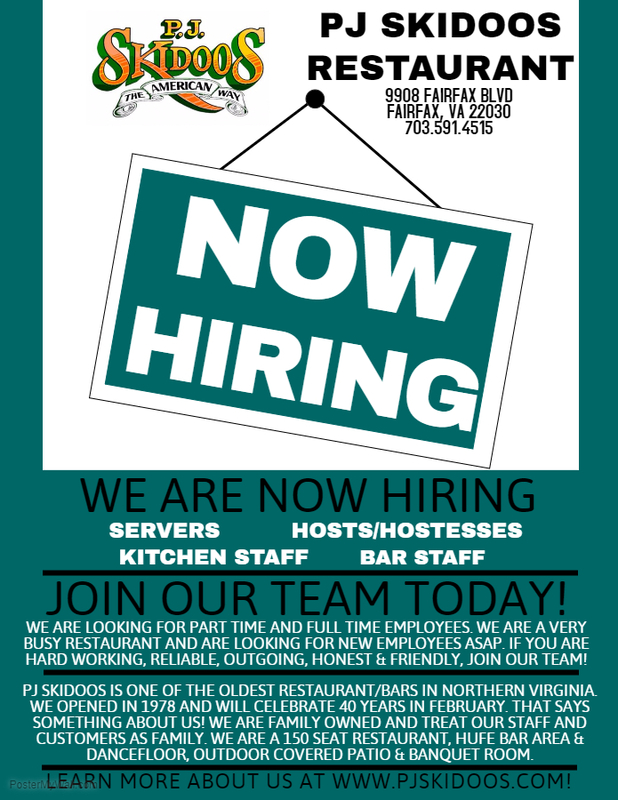 We are looking for energetic, positive, honest and hard working employees. Come in to fill out an application today! guests eat and drink plus gratuity and tax. Our beautiful patio is open! Serving lunch, dinner and drinks under our covered patio. Join us for a seat at a nice table or let our bartender serve you at our outdoor bar. Happy Hour Specials served on our patio! We recently enclosed the patio and put heaters so we are open on cooler days as well! P. J. Skidoos was opened the first of February 1978 by Cosmos Bells, Stephen Thomas, and Pip Thomas. 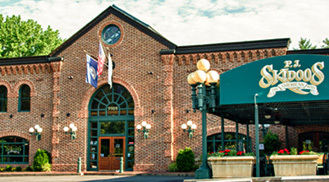 It was one of the first restaurant/bars in Northern Virginia and soon became the most popular. Stephen Thomas came up with the name — P. J. came from one of the oldest bars in New York City, "P. J. Clarke's," and Skidoos was a fictitious word used on flags at carnivals around the turn of the 20th century to attract attention. P. J. Skidoos — the perfect name for this unique and transcending establishment. P. J. Skidoos has always been privately owned. Today, Cosmos Bells and his nephew, Dimitri Paraskevopoulos, own and manage the restaurant. We never want to franchise because we want to keep our personal connection to our customers. Many of our customers met here, married, and now their children come here. We also try to have something for everyone from business lunches to family dinners and celebrations, birthdays, anniversaries, reunions, college parties, private banquet parties and any of our menu items available for carry-out. We strive to provide our customers excellent food and service at very reasonable prices. P. J. Skidoos has won numerous awards for our food and prices, especially our prime rib. We feel our banquet prices cannot be beat and that is why so many people celebrate their rehearsal dinners, wedding receptions, retirement parties, bridal showers, baby showers, christenings, business meetings, holiday parties, and many more occasions in our banquet rooms. P. J. Skidoos has a beautiful patio which is open during the warmer months. 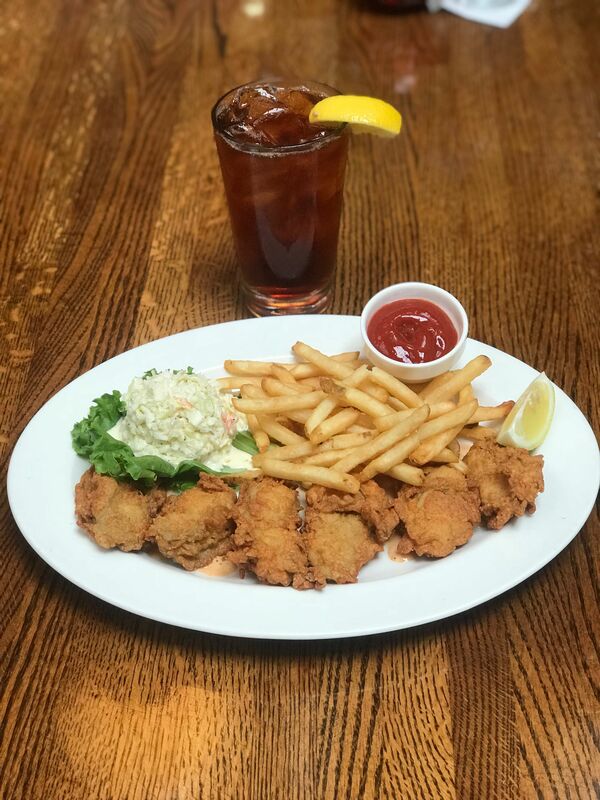 We have happy hour specials Monday-Friday from 4-8pm. We also provide gift cards in any denomination for that special gift. We are very proud that we have served this area for over 35 years and appreciate all of the support we have received!